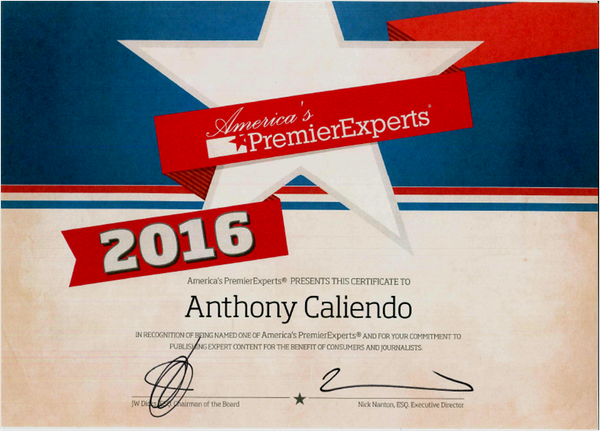 I am honored to be named a leading sales expert by America’s PremierExperts for publishing expert content for consumers and journalists. 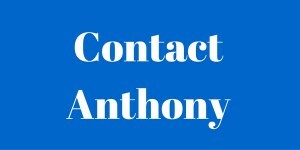 I’m an entrepreneur and sales professional with over 20 years of successful sales and sales management experience. 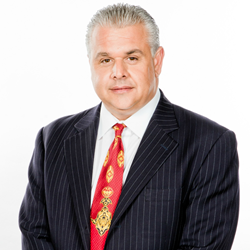 My expertise in sales, marketing and business development spans from small business to international companies. 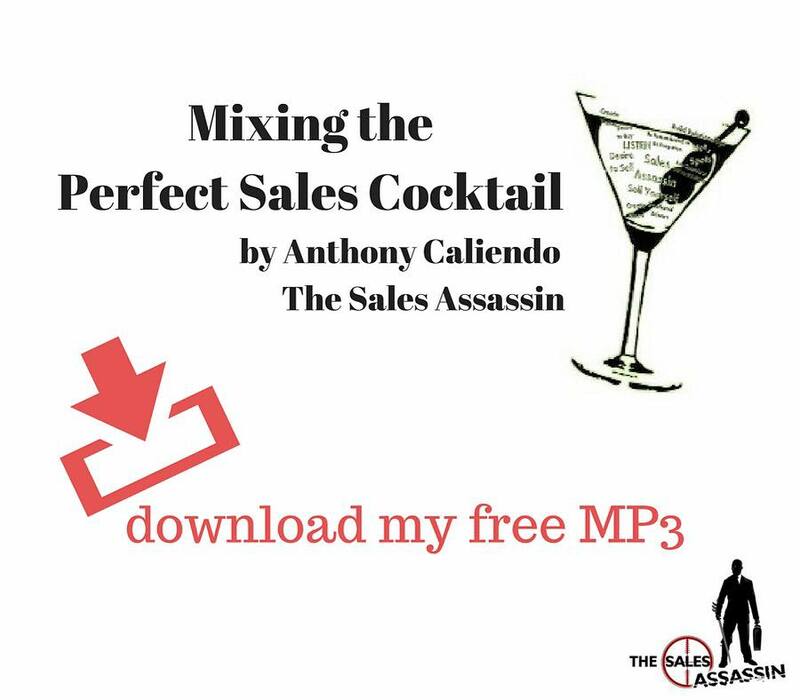 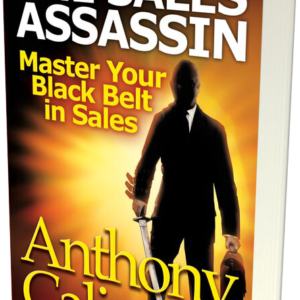 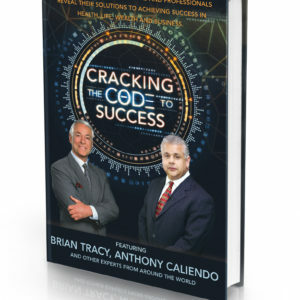 I’m the best-selling author of The Sales Assassin: Master Your Black Belt in Sales, winner of the 2015 USA Book News business book award for entrepreneurs and small business.